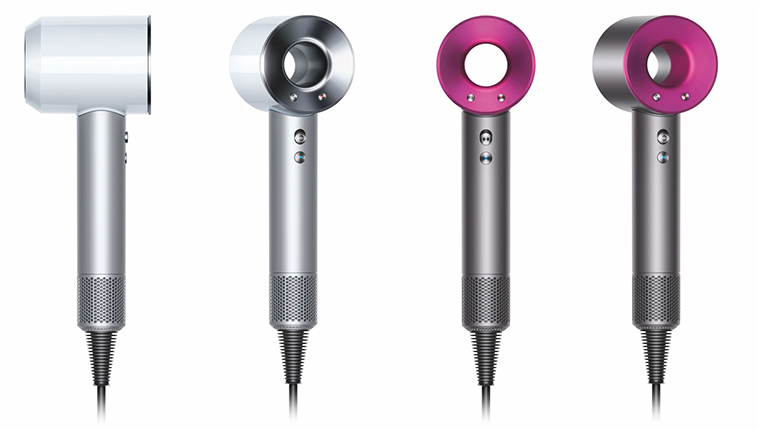 Dyson and air tend to go hand-in-hand, so it's no surprise to find that the company's latest product is a hairdryer launched alongside the catchphrase #dysonhair. Introduced as the British firm's first personal care product, the hairdryer, dubbed Supersonic, is priced from £299 and claims to offer "the latest in haircare technology." A hairdryer at this price point could easily have been misunderstood had it launched on April 1st, yet Dyson's cult following and continued product innovation suggests that Supersonic will be superior to the average best seller. And so it should be, as the company's investment in research and development has been significant. Dyson claims Supersonic is the result of 50 months' work involving over 100 engineers who spent £38m in hair research alone. The end result, we're told, is a lighter, quieter and better balanced solution that relocates the motor from the head to the handle. Supersonic is therefore able to offer a reduced barrel length for precise direction, as well as a see-through airflow path that borrows design cues from Dyson's popular range of fans. Making it all possible is a small ninth-generation digital motor that utilises 13 impeller blades capable of 110,000 revolutions per minute at "one inaudible frequency." Three speeds and four temperature settings are controlled via a total of four buttons, and there's plenty of internal tech being used to accurately monitor heat output. To be more precise, Dyson is using a glass-bead thermistor to measure airflow temperature 20 times per second and feed it back to an onboard microprocessor. Supersonic will first go on sale in Japan, ahead of expected UK availability in June. We imagine the price tag will be a major hurdle among consumers, but don't be surprised to find Supersonic featured in salons throughout the country by the end of the year. Commenting on the launch, founder and chief engineer James Dyson said "hair dryers can be heavy, inefficient and make a racket. By looking at them further we realised that they can also cause extreme heat damage to hair. I challenged Dyson engineers to really understand the science of hair and develop our version of a hair dryer, which we think solves these problems." Stephen Courtney, concepts director at Dyson, provides an overview of Supersonic in the above video, and further details are available at dyson.co.uk. £300 for a hairdryer that they spent £38m to invent…. Not sure I'd want a supersonic anything that close to my ears, either. Love seeing innovative developments like this. Sure, I'll never use this product, but it's just one example of how at least some businesses are still really pushing to innovate. 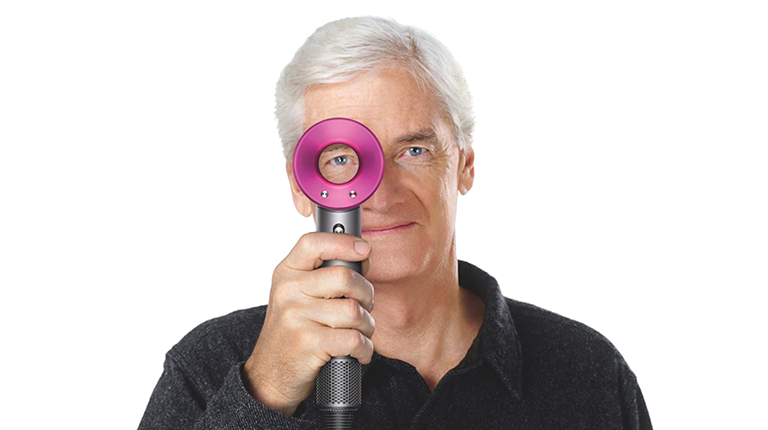 Dyson really are one of the best British companies for innovation. I'd never use this, but still it's super cool. Very neat, but I think I'll be staying with a towel for the foreseeable future!